Sumant "Butch" Krishnan, MD discusses the neurovascular anatomy that links to the superior part of the shoulder. 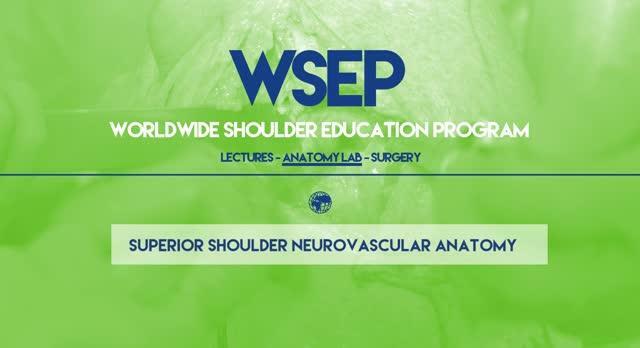 This video was produced by G9MD for use in the Worldwide Shoulder Education Program. To see more videos like this one please visit https://g9md.net/wsep/.